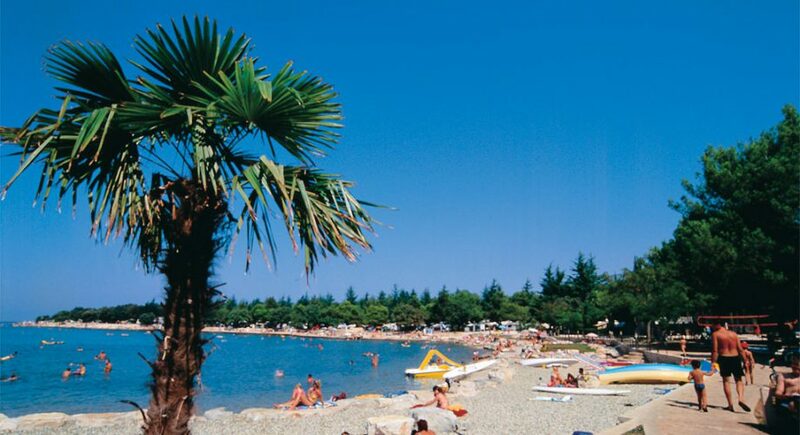 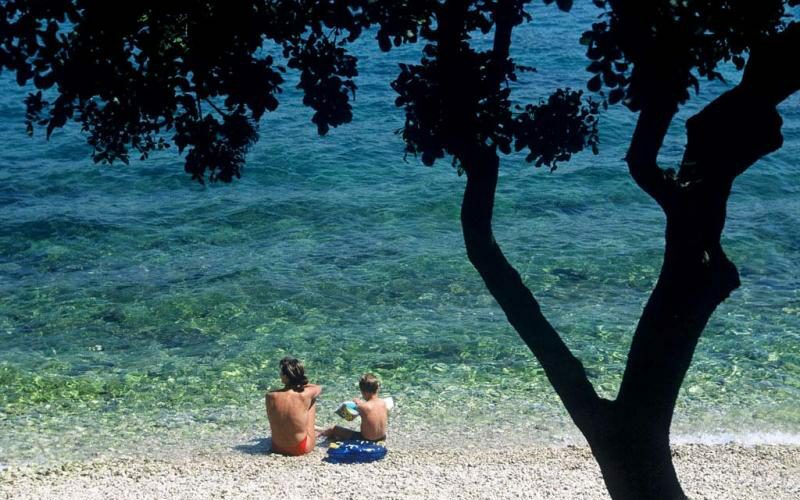 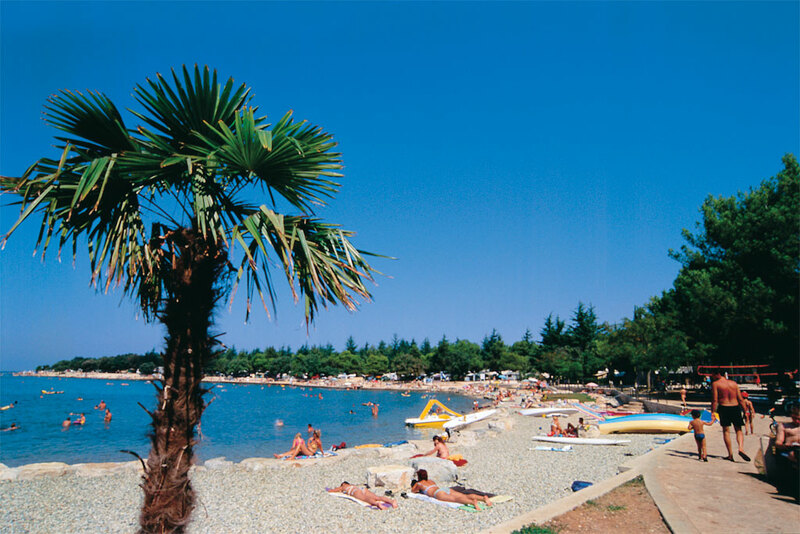 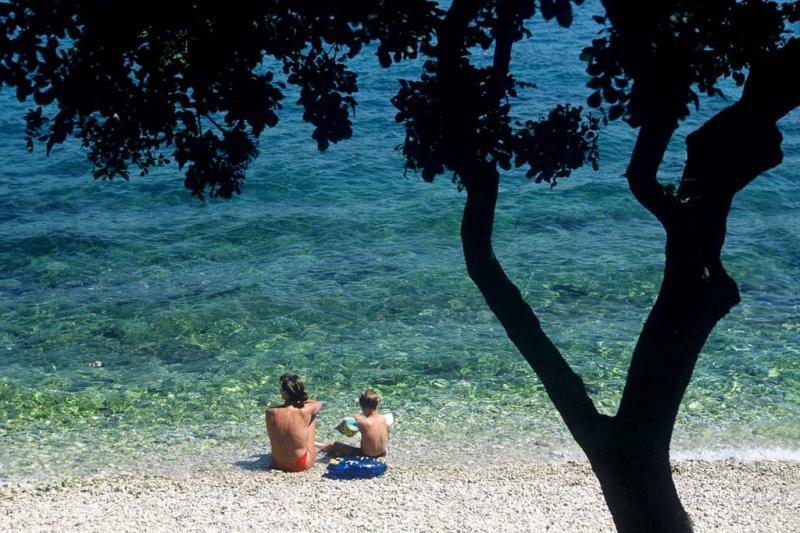 Funtana - Istria Where to Bath, Which Beaches to Choose? 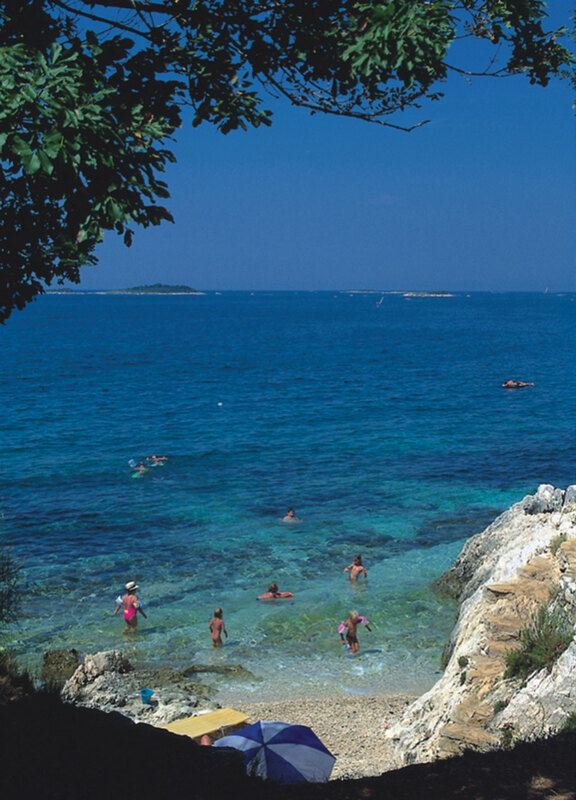 Where to Bath, Which Beaches to Choose? 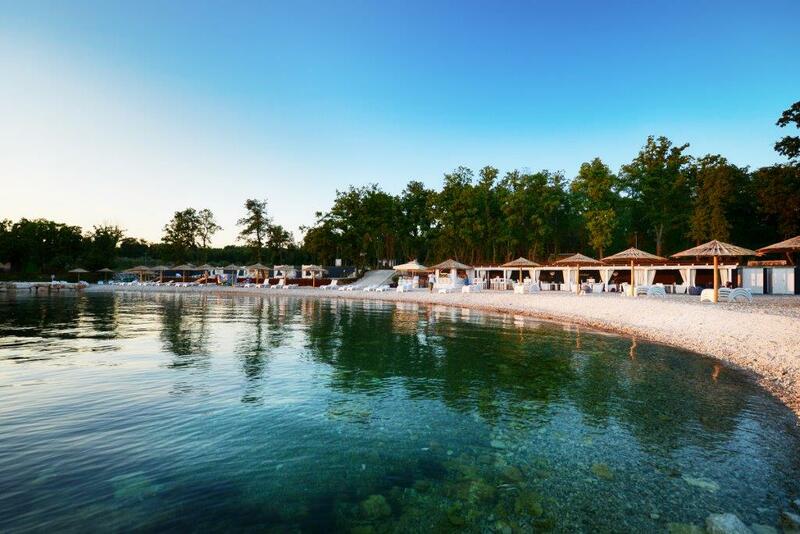 Funtana’s Riviera is characterized by diversity: pebble beaches, sandy or rocky beaches, small or large, adapted or wild – you can really choose here! 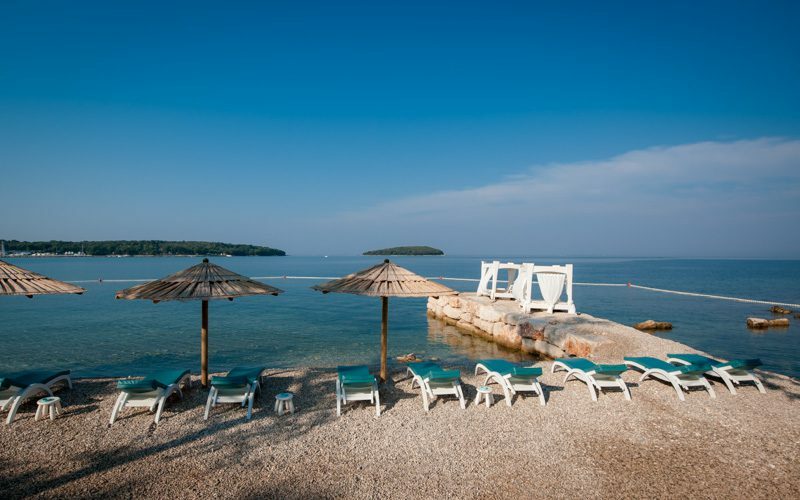 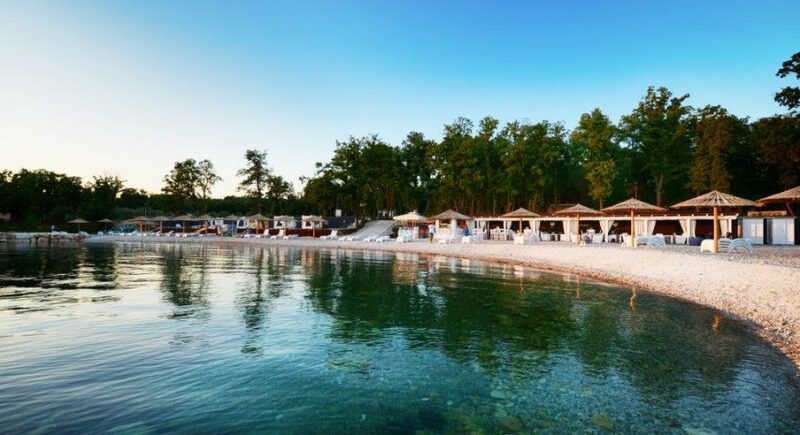 You can choose between beaches with showers, lounges and sports contents, or one of the sea bays, where you can freely and peacefully enjoy the charms of nature and the blue sea. 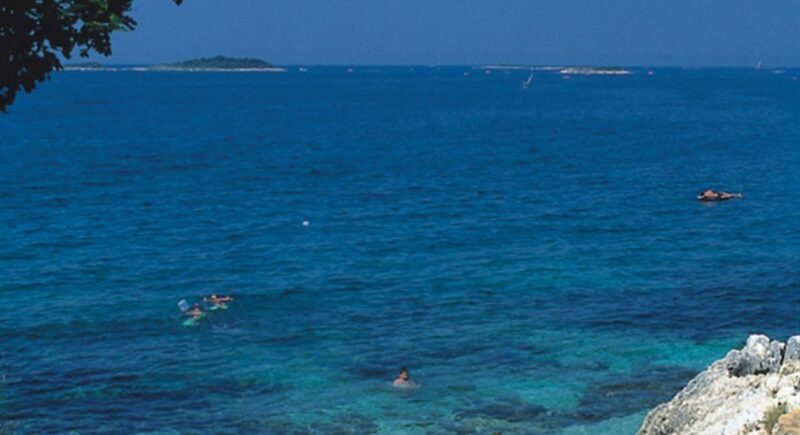 The Blue flag waves on most of our beaches. 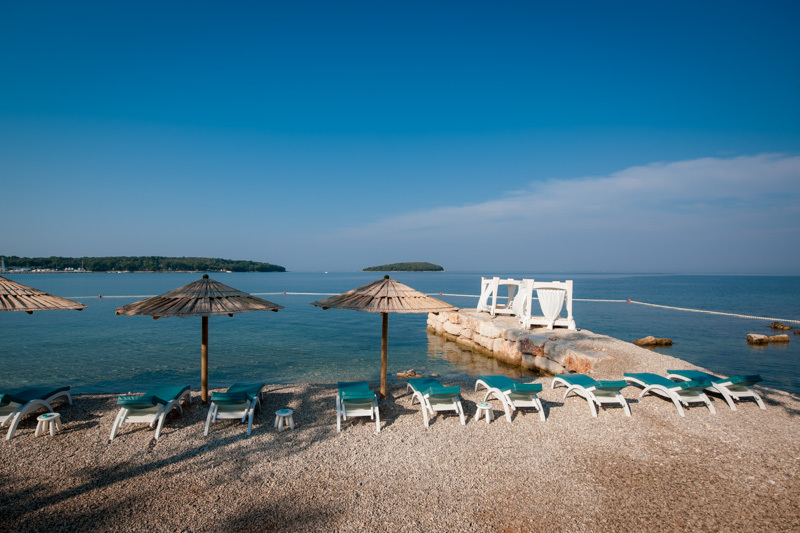 This prestigious award represents the international symbol of quality for environmental protection, tidiness and cleanliness of the sea and high quality of service.